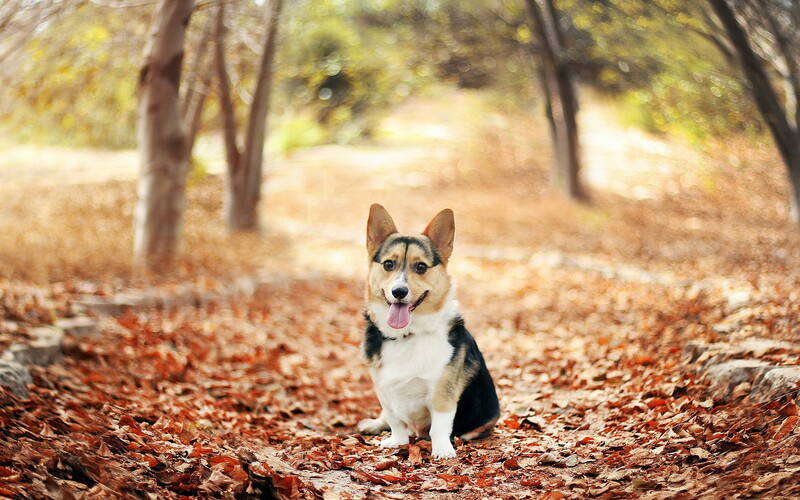 Welsh corgi cardigan in nature. Photos of dogs. Welsh Corgi Cardigan, herding dog. Welsh corgi cardigan in nature. Welsh Corgi Cardigan, herding dog. Welsh corgi cardigan - it's small, you never let dull, active, cheerful, lively, always go to the contact, both human and other animals. Small size, long-haired dog, tongue. Beautiful dogs and puppies of large and small rocks posing on high-resolution photographs. High quality images with a dog. This is a Welsh Corgi Cardigan, not a Pembroke. Pembrokes are the ones with only two colours, no black.